Toyota, in collaboration with JBL, has just introduced the limited C-HR “Neon Lime” edition on the French Alps where only 2,000 units will be available. 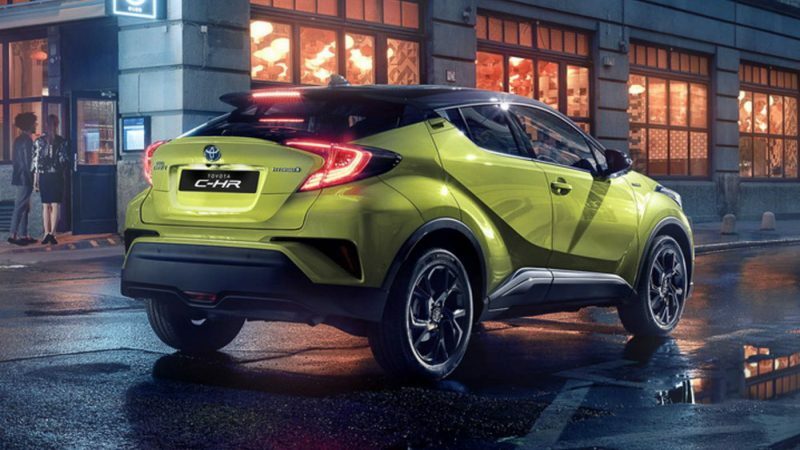 The “Neon Lime” edition C-HR comes with a 360-degrees JBL Music Experience Pack which contains a set of JBL speakers and headphones along with 6 months Deezer subsciption. 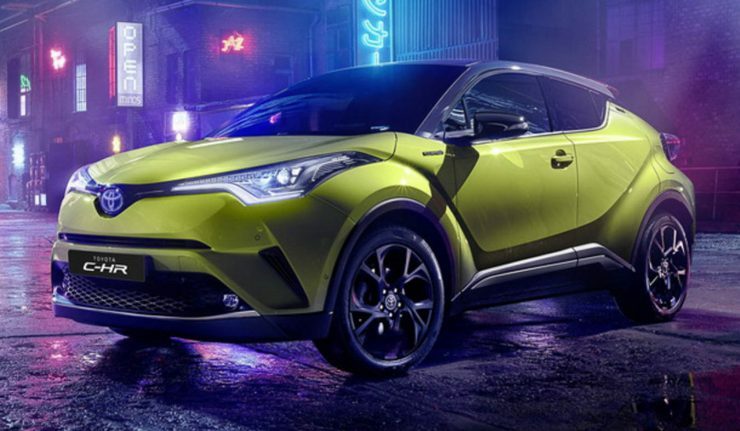 On the outside, the Neon Lime paint job is complemented with a black roof, contrasted by 18-inch matte black alloy wheels while on the inside, sports seats upholstered with Alcantara have been introduced specifically for this version. 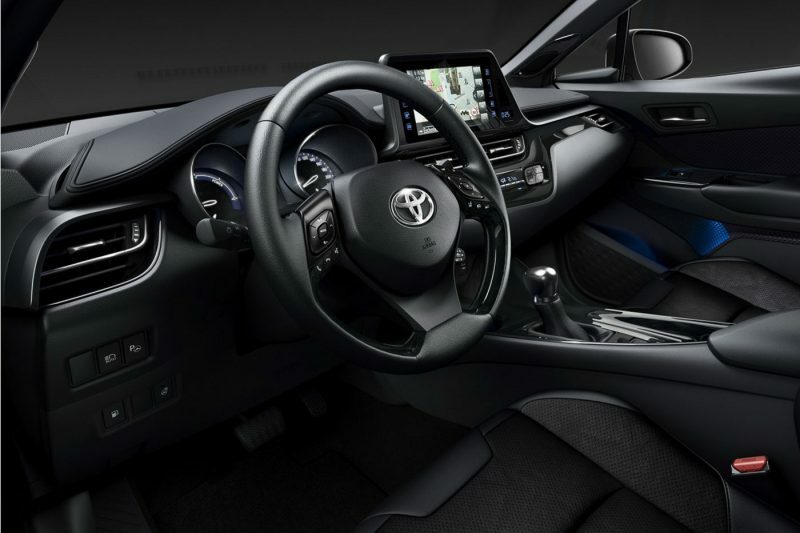 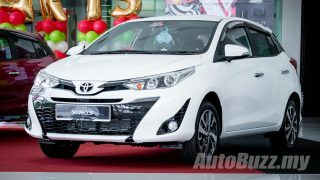 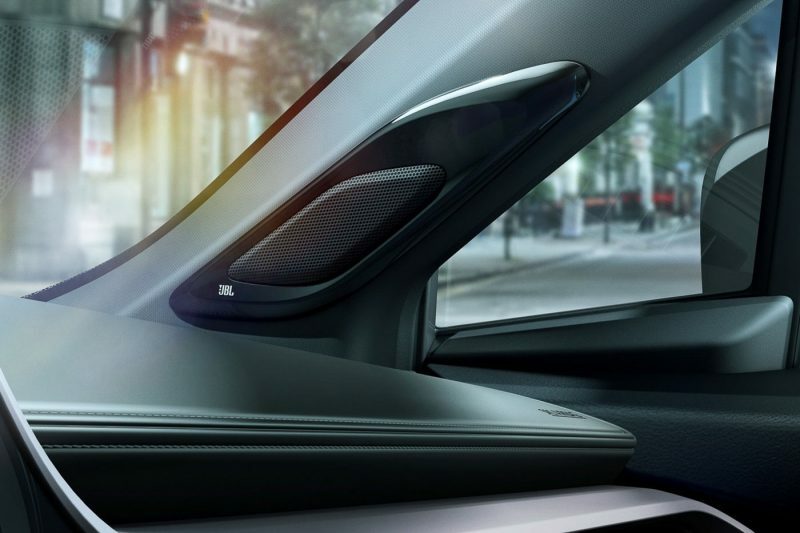 Locally, UMW Toyota announced that the Toyota C-HR’s infotainment system has been upgraded in size and now features Apple CarPlay and Android Auto – making it the first Toyota in Malaysia to feature it.